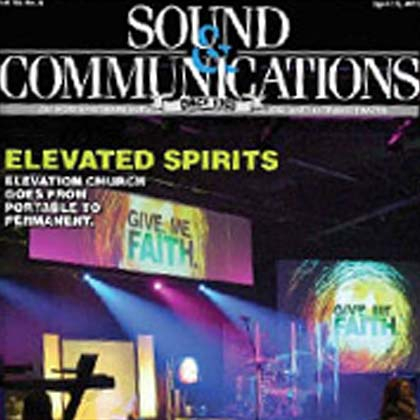 Palmetto Sound Works is a leader in the design and installation of audio, lighting and video systems for houses of worship, institutions of learning and commercial businesses. Utilizing computer modeling programs and years of experience, we can design and install systems of any size and application. 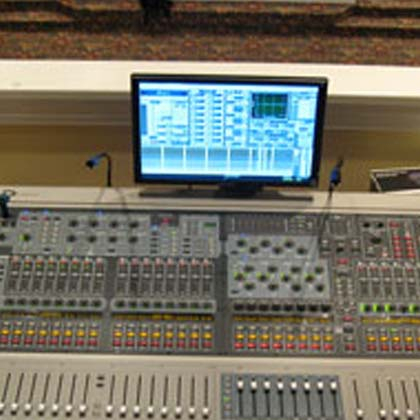 Our designers will partner with your engineers, architects, and musical directors to create a system designed to specifically fit your requirements.